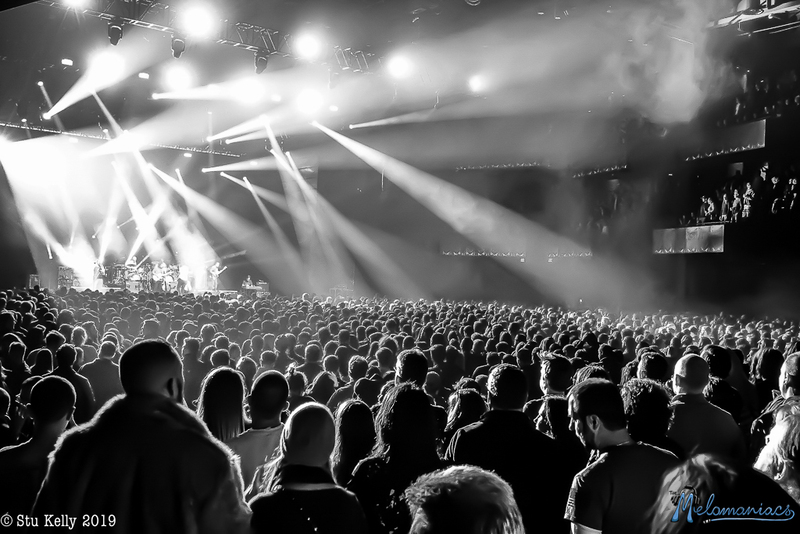 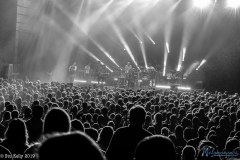 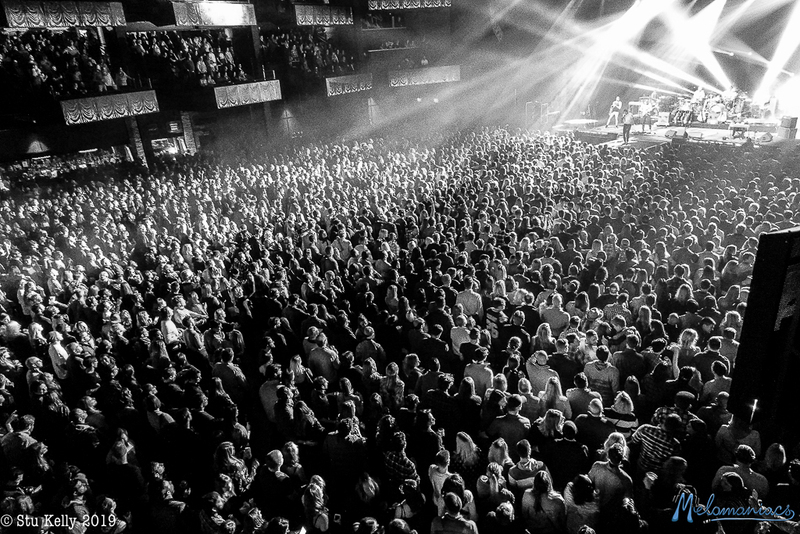 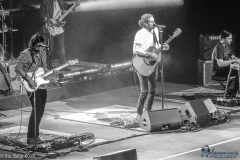 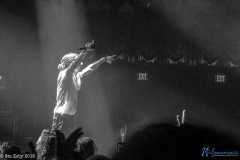 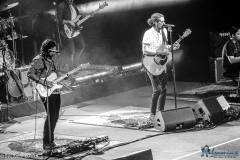 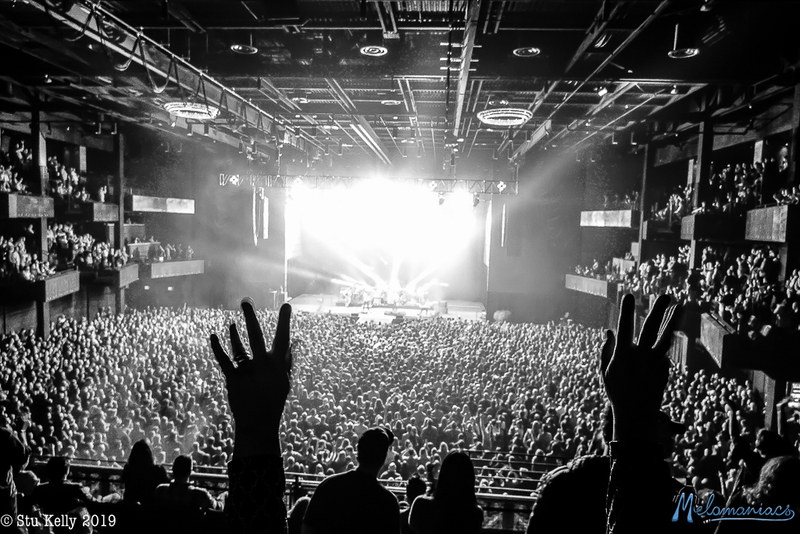 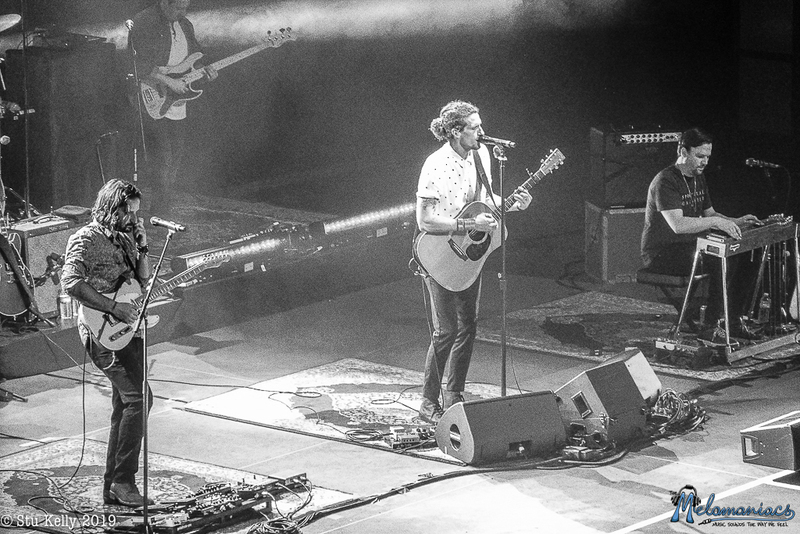 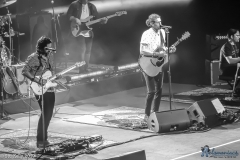 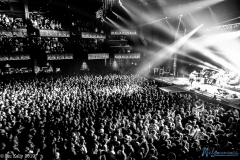 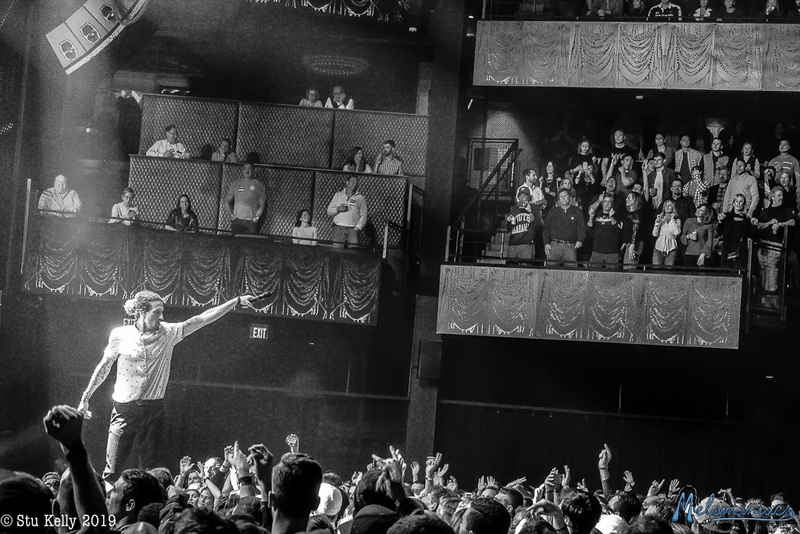 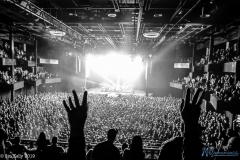 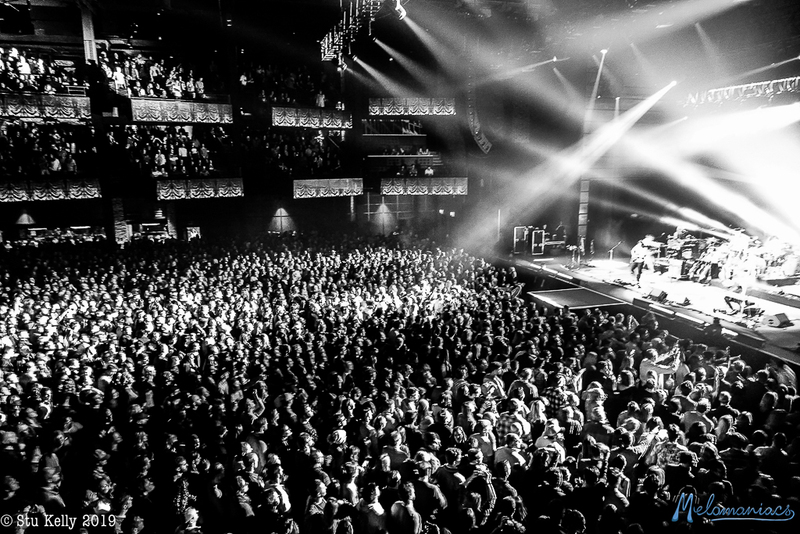 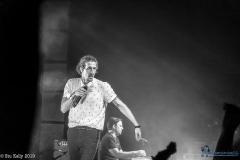 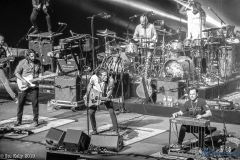 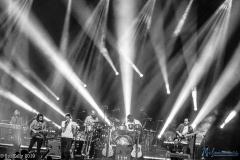 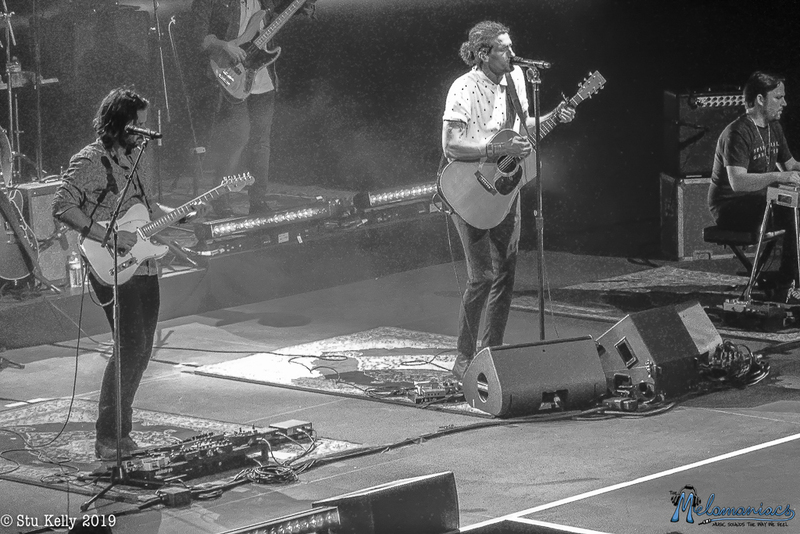 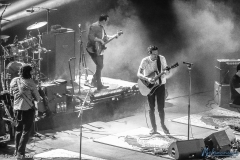 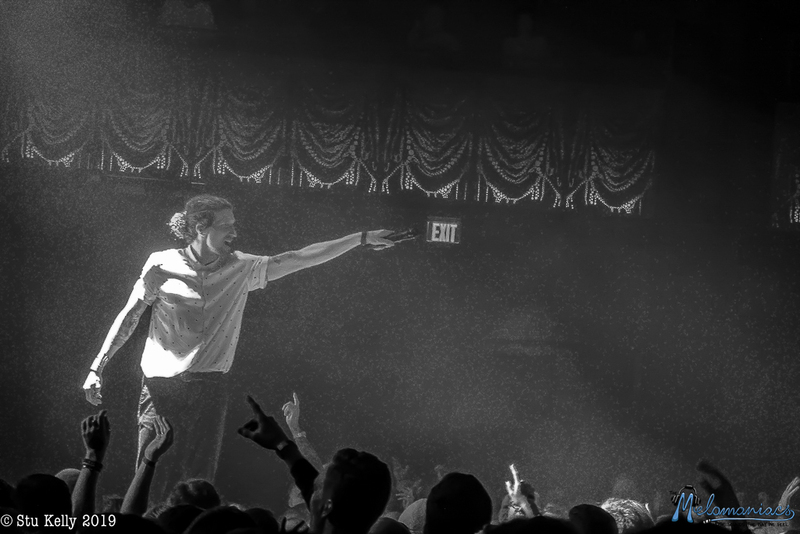 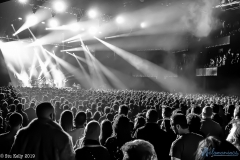 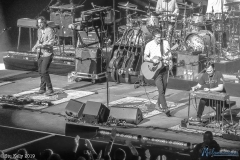 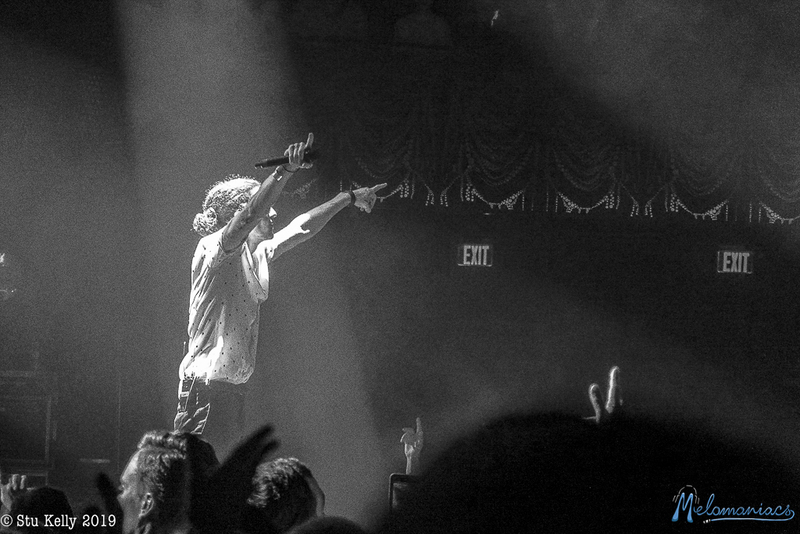 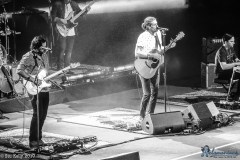 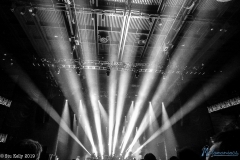 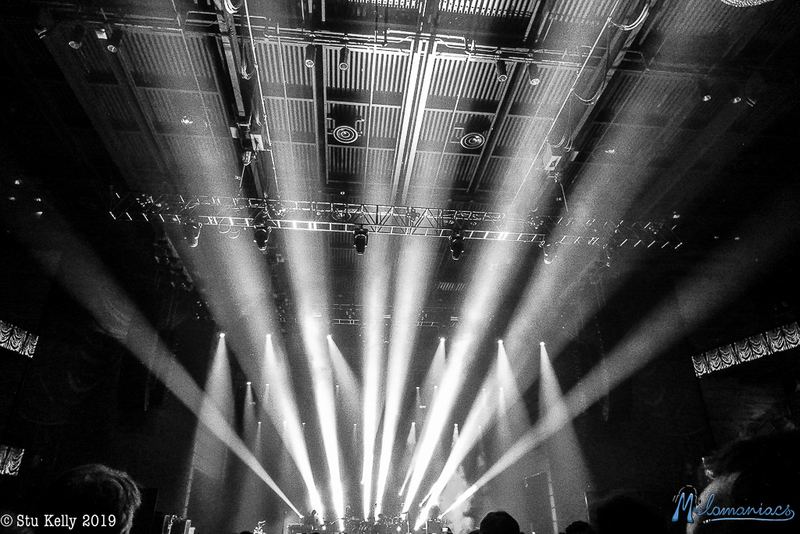 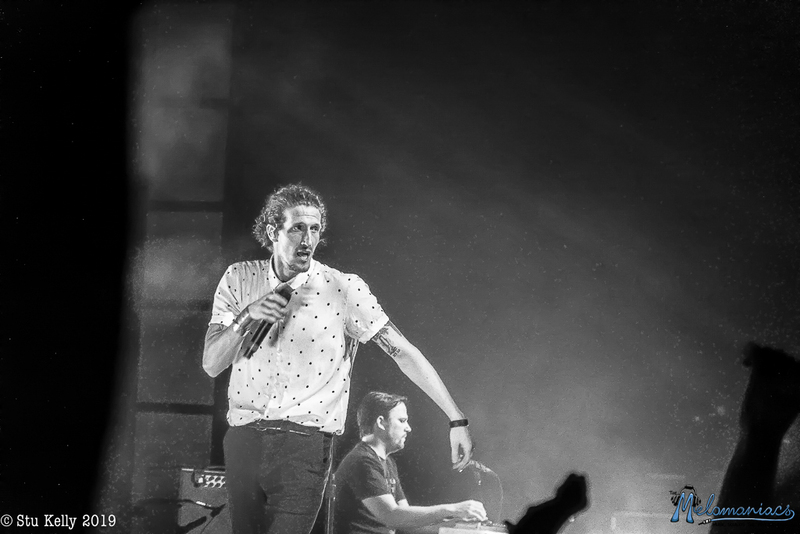 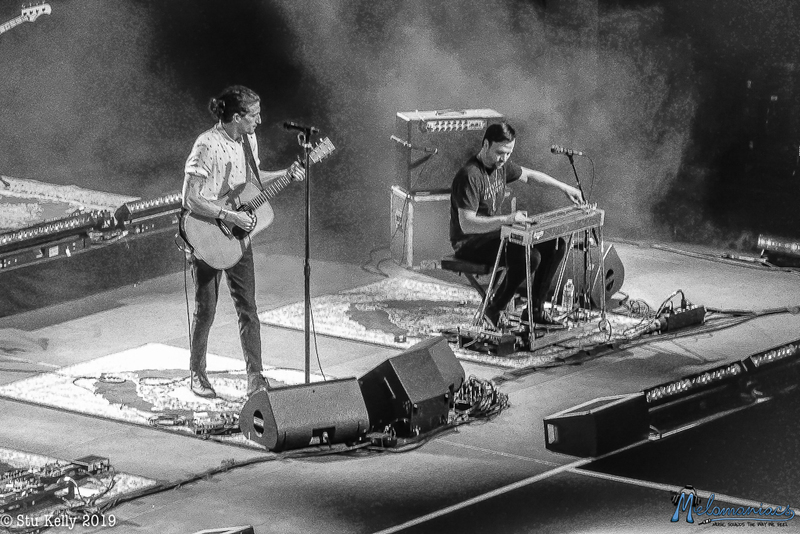 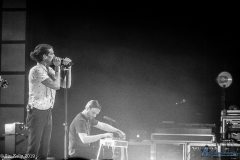 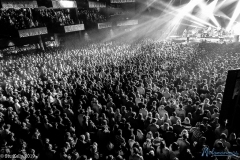 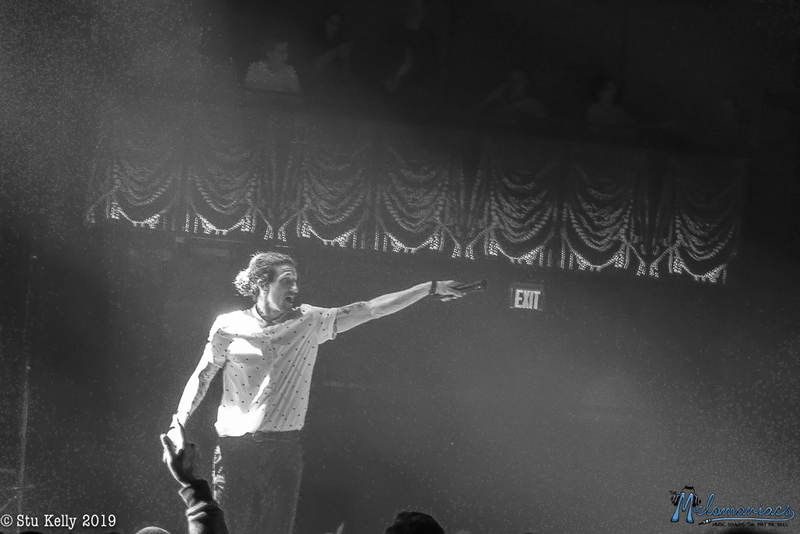 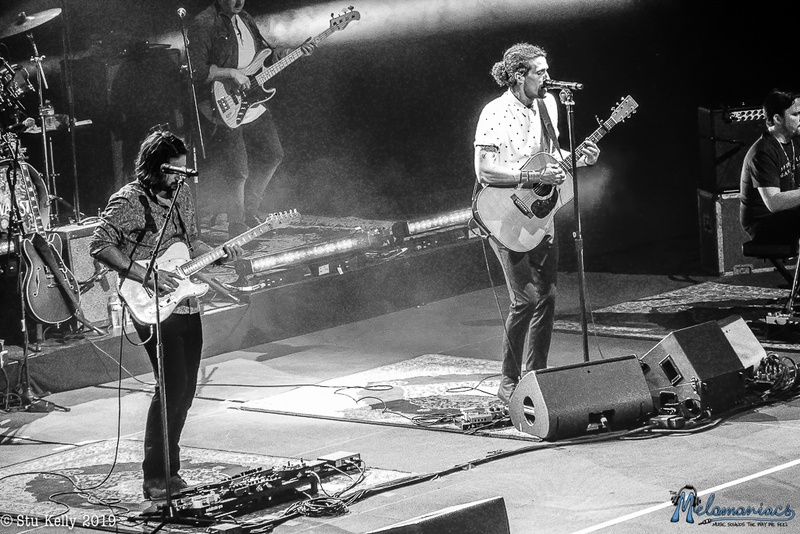 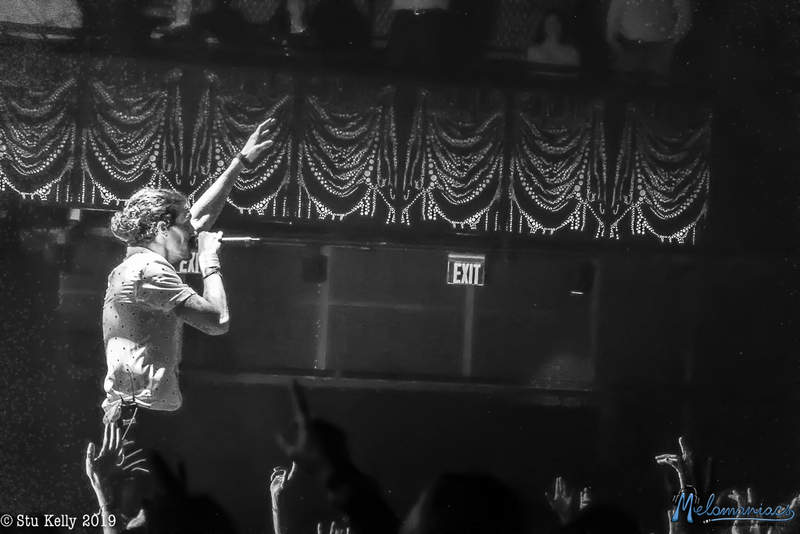 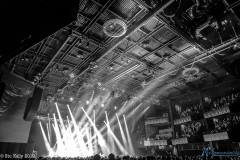 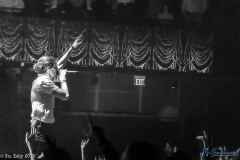 New Orleans powerhouse The Revivalists kicked off their Take Good Care Tour tour this past Friday at The Anthem in Washington, D.C. 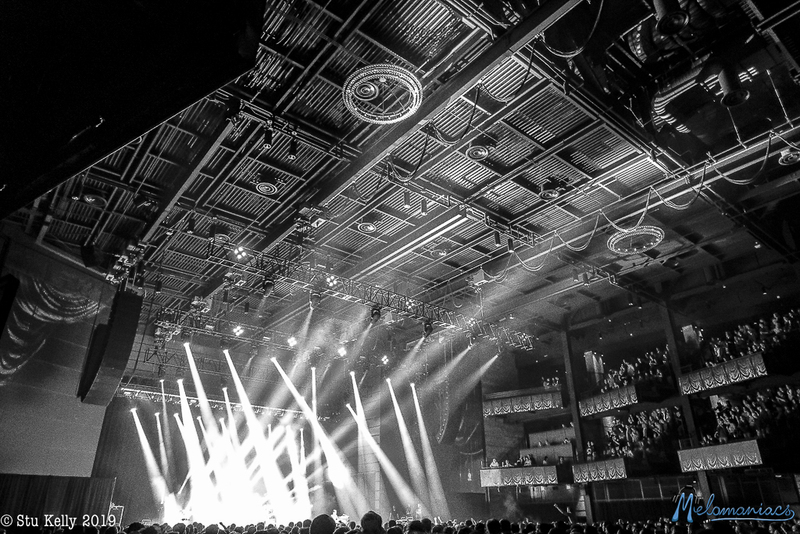 This was the first time the band played this relatively new venue in the District. 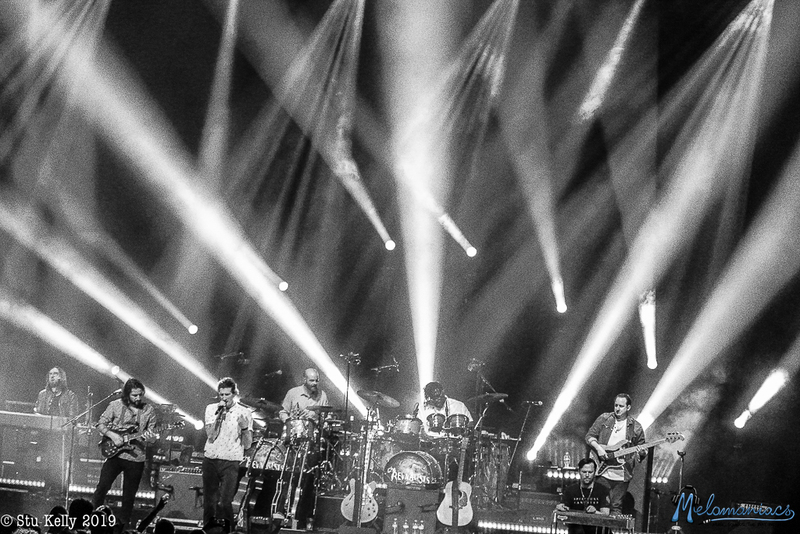 The eight-piece band consists of David Shaw (lead vocals), Zack Feinberg (guitar), Ed Williams (pedal steel guitar, guitar), Rob Ingraham (saxophone), George Gekas (bass guitar), Andrew Campanelli (drums, percussion), and Michael Girardot (keyboards, trumpet) and together they brought their signature New Orleans flare to the District. 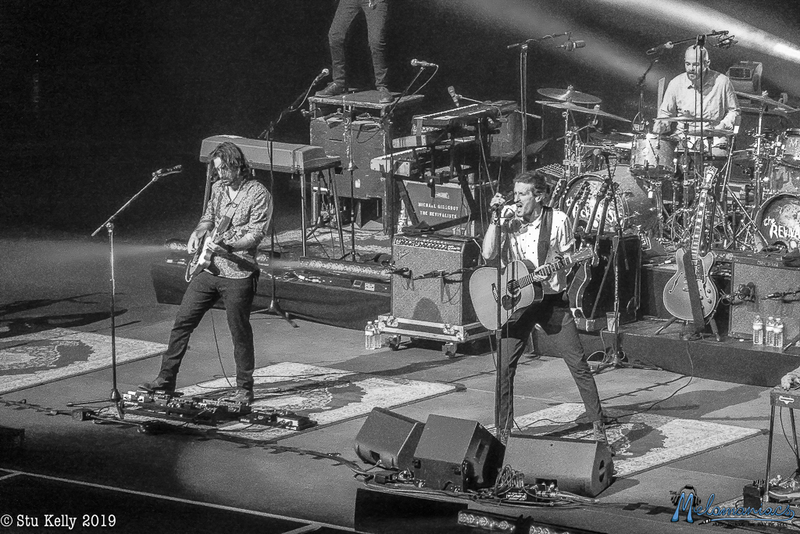 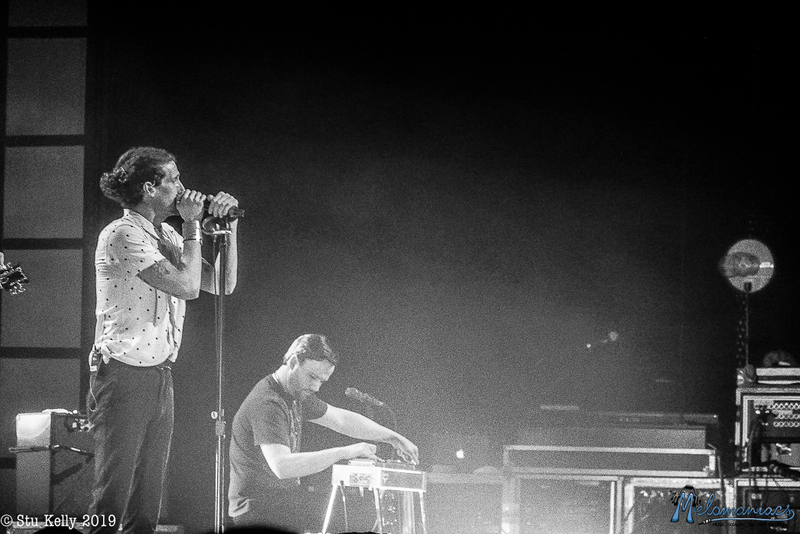 The band kicked off this tour in support of their most recent studio album Take Good Care, which was released in November of last year. 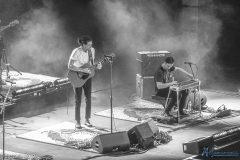 Take Good Care is the long awaited follow up to their juggernaut 2015 release Men Amongst Mountains. 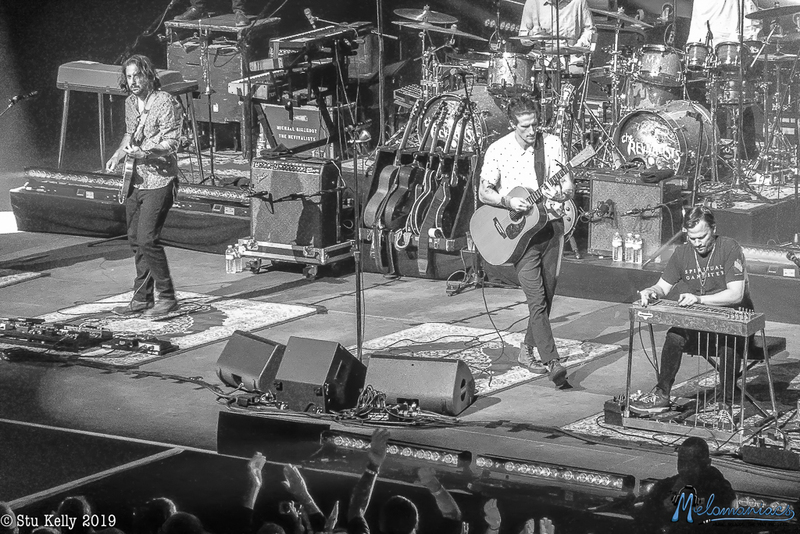 The new set of tunes is a beautiful, well-crafted representation of the band’s sound and another chapter in an evolving career. 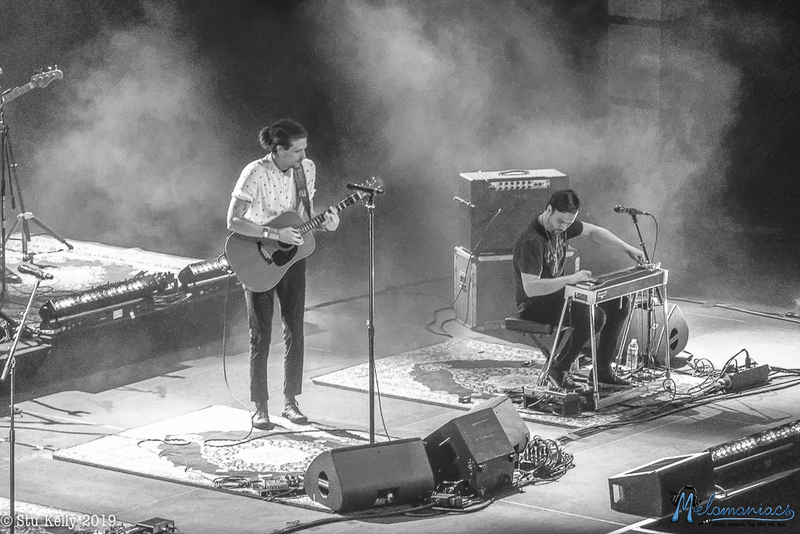 The Revivalists took the stage just after 9 p.m. on Friday and graced a sold out crowd of around 6,000 people at The Anthem. 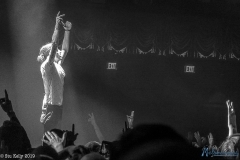 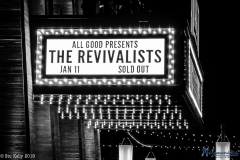 Over the course of the evening, The Revivalists weaved together a career spanning setlist and made it a point to incorporate the new material while still culling from their early catalog. 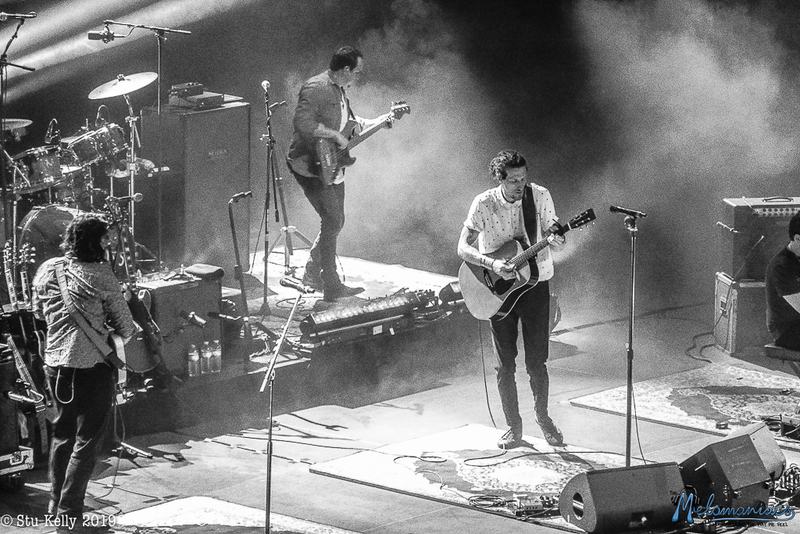 The band leaned heavy on the new material out of the gates which was well-received from the sea of fans. 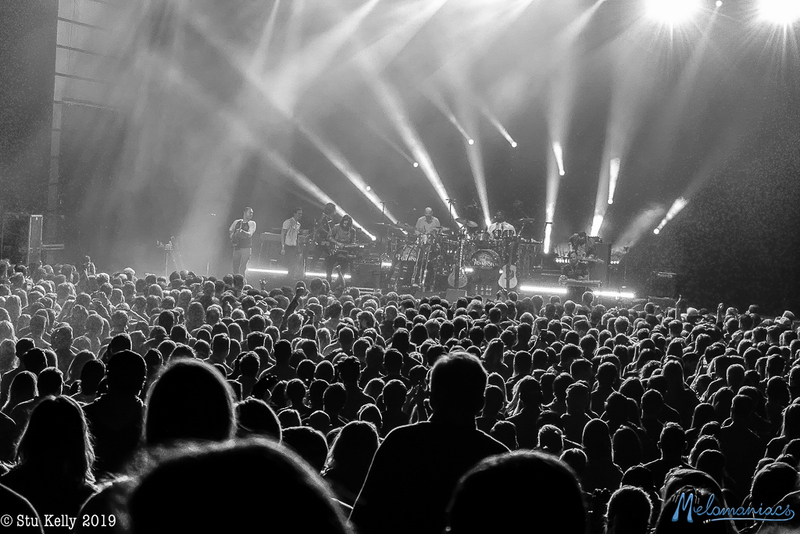 The opening notes of “Oh No” whiplashed the crowd into a dancing frenzy. 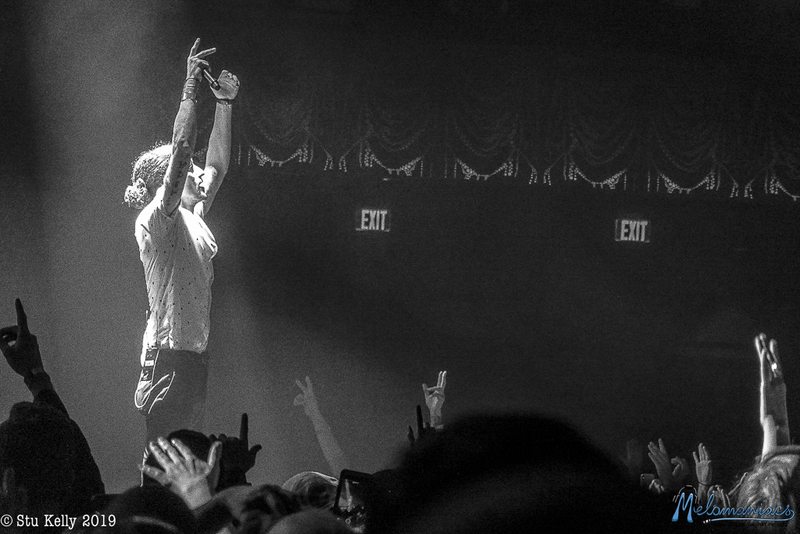 That same energy stayed consistent throughout the entire set. 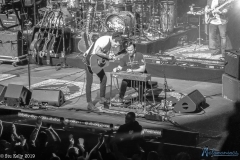 About halfway through the set, David Shaw opted for his acoustic guitar as the band played a down tempo rendition of “Catching Fireflies” off their 2010 release Vital Signs. 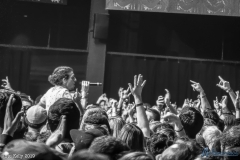 Shaw is one of the best frontmen in the business as he uses the full surface area of the stage to interact with fans. Shaw even jumped into the crowd multiple times and sang verses fully embedded in audience. 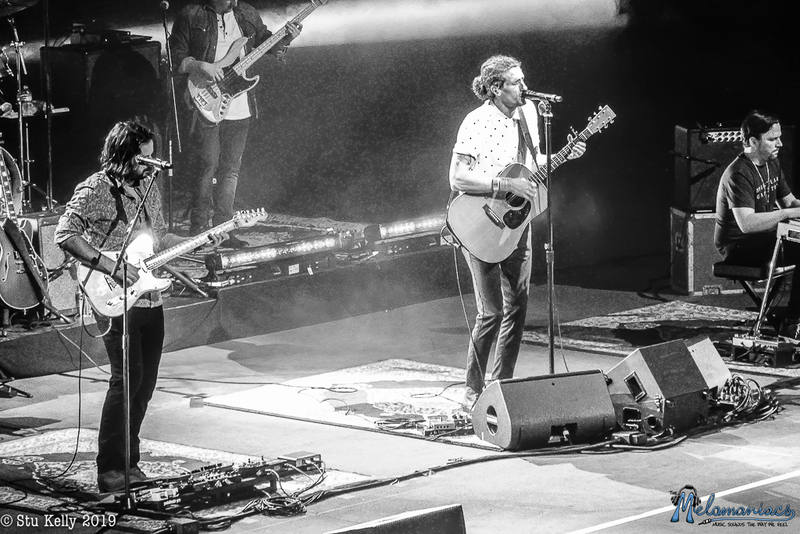 The set closed with the band’s most renowned song “Wish I Knew You” from Men Amongst Mountains. 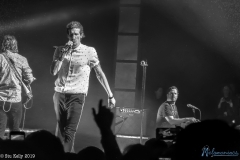 It’s not surprise this song is responsible for the band reaching a larger reach of fans as the opening notes of the song received the loudest scream of approval from the crowd that evening. 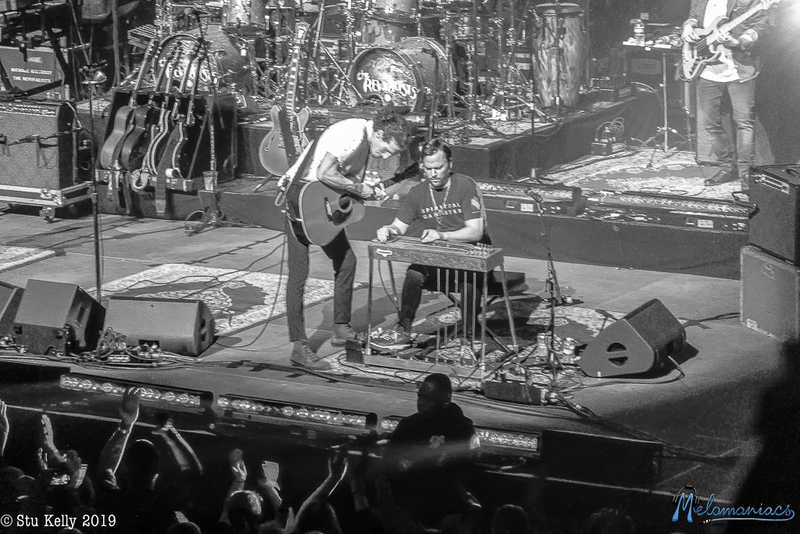 During the first encore break The Revivalists didn’t hold back and surprised the crowd with a very strong three-song encore. The encore began with the opening track off their new album; “Otherside of Paradise.” The highlight of the evening came next when the band opted for a psychedelic cover of Pink Floyd’s “Have a Cigar.” The band really opened with the classic Pink Floyd number and let it rip. Fan-favorite “Criminal” closed the first encore slot leaving fans satisfied and rejuvenated after an incredible night of music. 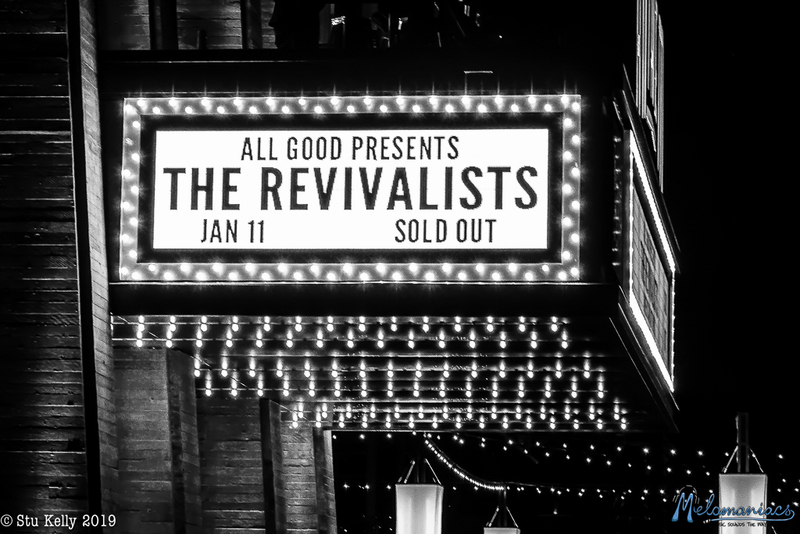 So much so that a few fans started trickling out early and missed the band’s surprise second encore featuring their gorgeous ballad “Soulfight.” The heartfelt number was originally released on the band’s 2008 debut EP and has stayed consistent as one of their most beautiful songs ever written.